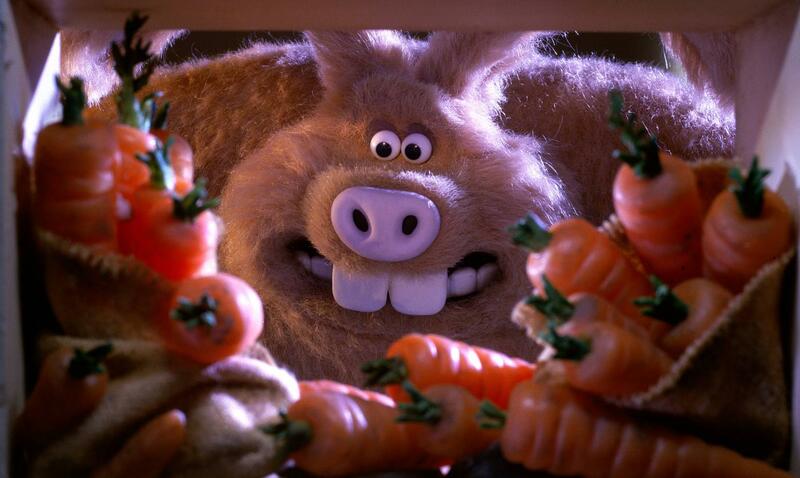 Wallace and Gromit’s latest business venture – a human pest-control outfit called ‘Anti-Pesto’ – is booming, but with days to go before the Giant Vegetable Competition, the enterprising duo are finding it hard to manage all the captive rabbits taking over West Wallaby Street. As if that wasn’t enough to keep them busy, they’ve now been tasked with tracking down the mysterious beast that’s been decimating the town’s vegetable plots. 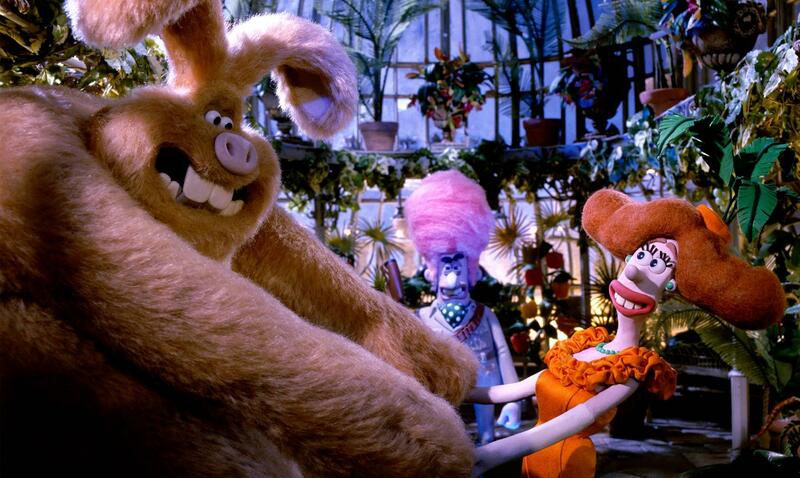 With the fate of Lady Tottington’s much-loved giant vegetable competition hanging in the balance, can Wallace and Gromit save the day before the snooty Victor Quartermaine gets all the glory? A cute, though hungry, little bunny captured by Anti-Pesto and used in Wallace's fateful experiment to cure offending rabbits of their veg ravaging behaviour. Hutch transpires to be a useful, if somewhat unpredictable bunny. 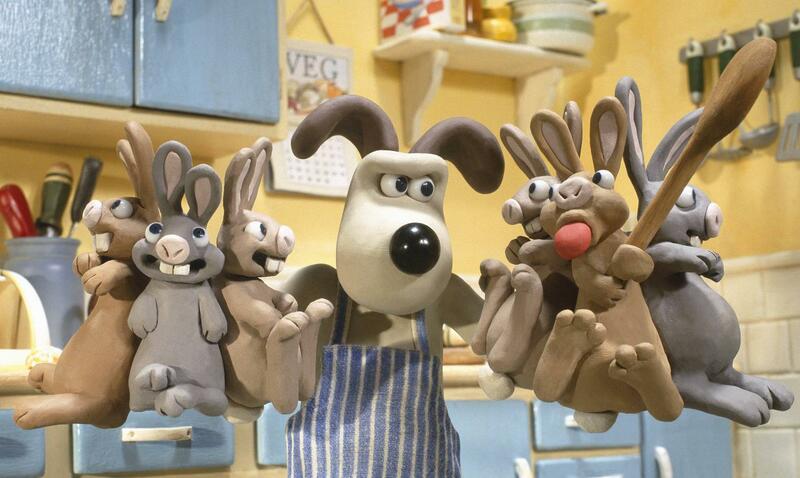 Wallace and Gromit: Curse of the Were-Rabbit was released in over 3,000 theatres worldwide on October 14, 2005 and remained number one at the worldwide box office for three weeks in a row. 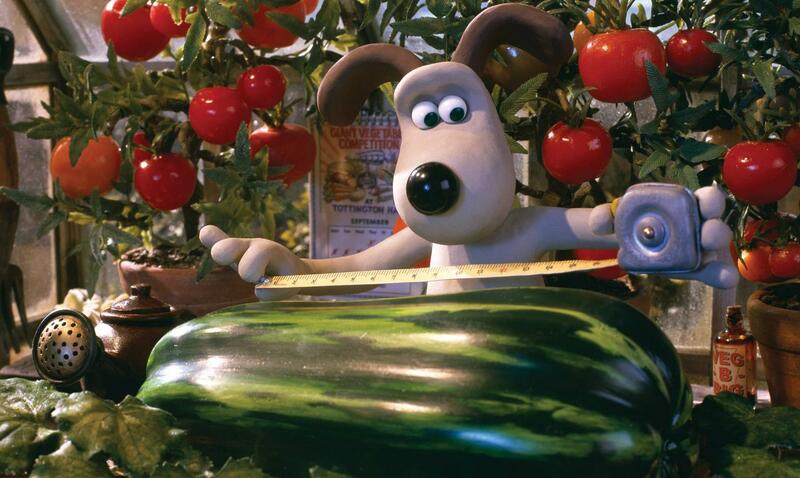 The original film title was "The Great Vegetable Plot", but this was later changed to appeal to a wider, international audience. The film took 5 years to develop from concept to premiere and was shot entirely in Britain. 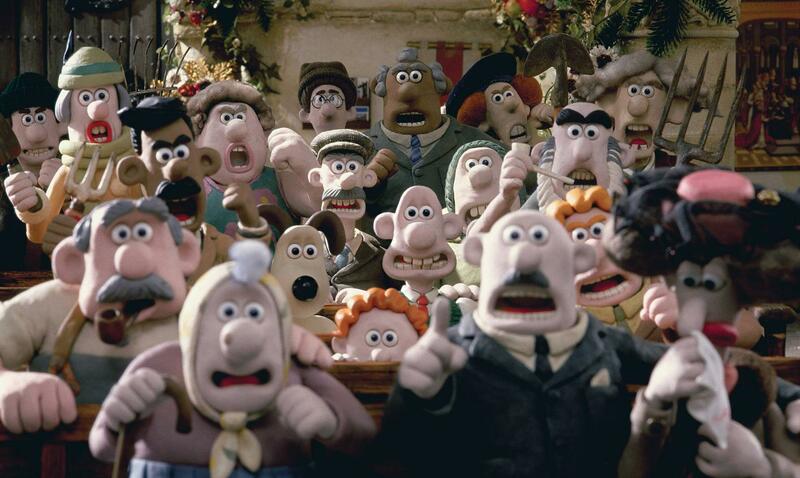 An all-star cast was recruited for the new characters in this film, including Ralph Fiennes as Victor Quartermaine, Helena Bonham Carter as Lady Tottington and Peter Kay as PC Mackintosh. 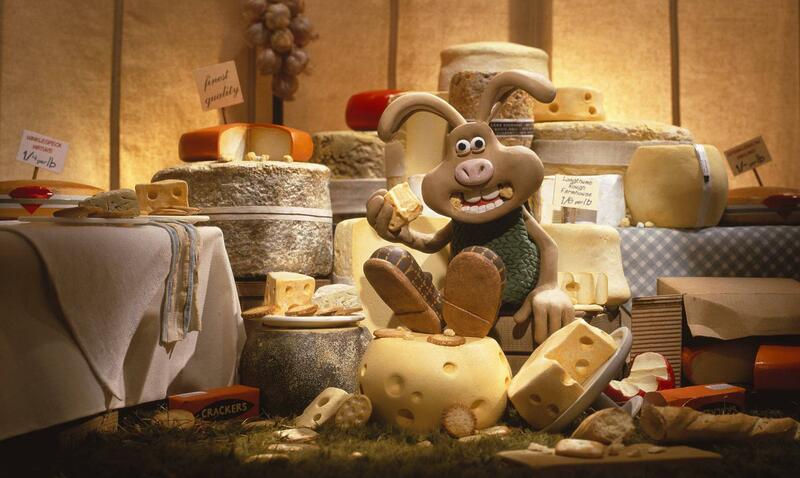 Curse of the Were-Rabbit earned Nick Park a fourth Oscar® and "Best Animated Feature" at the Academy Awards®. Purchase Curse of the Were-Rabbit on iTunes here!